Marie Dale Stephens age 86 of Ooltewah, TN and a native of DeKalb County passed away Tuesday morning, December 4, 2018 at her residence. She was born December 26, 1931 to her parents, the late Rev. Dewey and Nina Macon Dale Martin. In addition to her parents, she was preceded in death by her husband, John A. Stephens; 3 sisters, Estelle Baker, Genelle Dodd and LaVelle Smith; 2 brothers, William Martin and Charles Martin. Marie was a member of the Smithville First Baptist Church and a hairdresser for over 30 years. 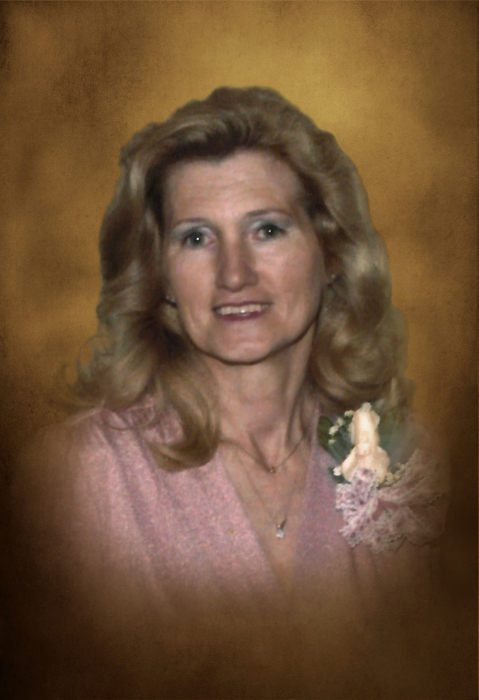 She leaves to cherish her memory, 2 sons, Michael (Cyrethia) Stephens of Ooltewah, Mark (Cindy) Stephens of Knoxville; 4 grandchildren, Maci (Chad) O'Connor, Hana Stephens, Mica Stephens and Joshua Stephens; 2 great-grandsons, Macon and Patton O'Connor; 1 sister, Helen Swann of Knoxville and 1 brother, Royce Martin of Liberty. Funeral services will be conducted 1:PM Friday, December 7, 2018 at DeKalb Funeral Chapel with Bro. Royce Martin officiating and burial will follow in DeKalb Memorial Gardens. Visitation with the family will be on Thursday 5:PM until 8:PM and Friday 10:AM until the time of the service at 1:PM. DeKalb Funeral Chapel is in charge of the arrangements.